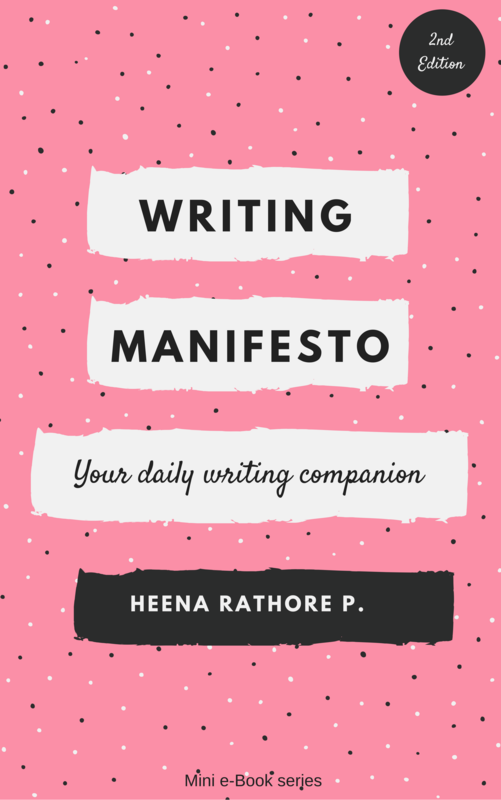 Writing Manifesto – A Gift – Heena Rathore P.
September 7, 2016 by Heena Rathore P.
You can grab a free copy of my e-book Writing Manifesto by subscribing to my Newsletter. 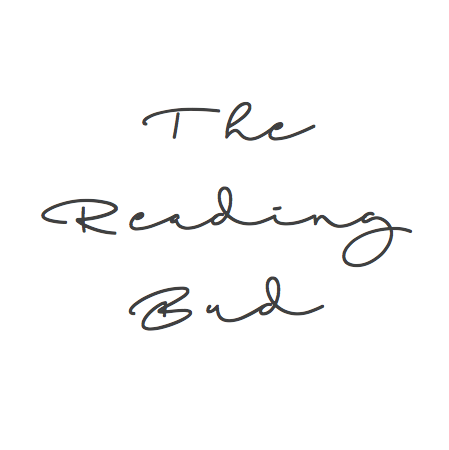 In this book, you’ll find the inspiration to stay focused on your writing and the confidence to call yourself a writer without any hesitation. This book is not for sale and has been written only as an exclusive gift for all my Newsletter subscribers. Congratulations, Heena! That is awesome! 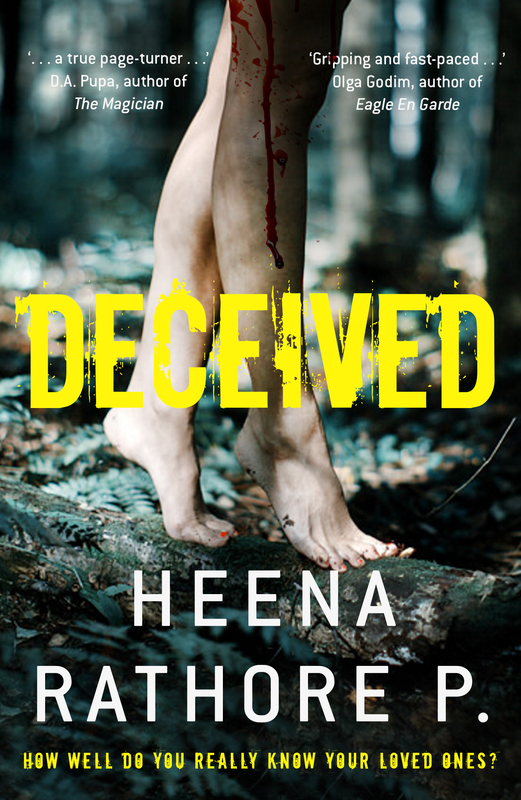 Pingback: First Exclusive International Giveaway for Deceived | Heena Rathore P.